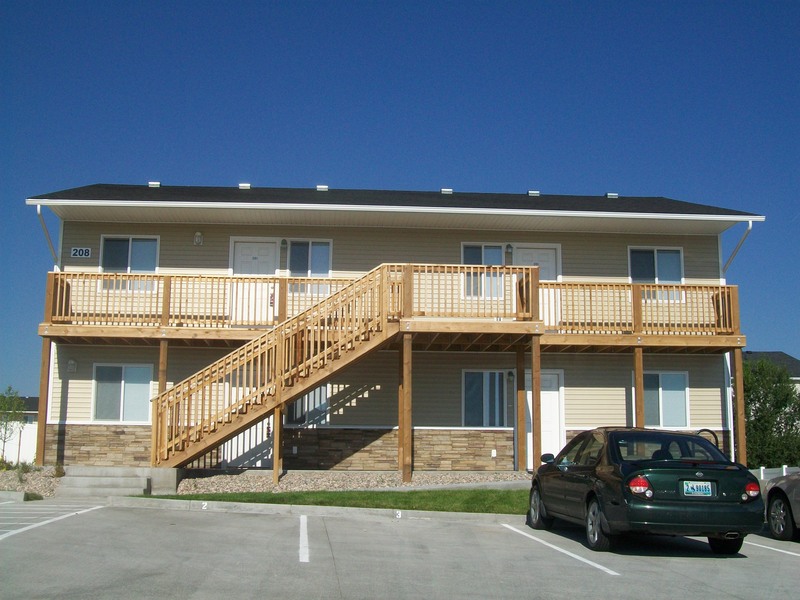 The Gregg Way apartments are very spacious 3 bedroom, 2 bathroom apartments on the northeast side of town (behind King Soopers). It has a fireplace in the living room; refrigerator, range/oven, dishwasher in the kitchen; 2 full bathrooms (one being a master bath); and the bedrooms are very large! Washer and dryer are included in the unit. This unit currently DOES NOT ACCEPT CHA HOUSING. This unit does not currently accept pets, caged or otherwise. Tenant is responsible for gas and electricity.